The CCMI Outreach Core is proud to support the Science & Health Education Partnership in its efforts to coordinate the 5th SF STEM Career Day for high school students from San Francisco's public schools. 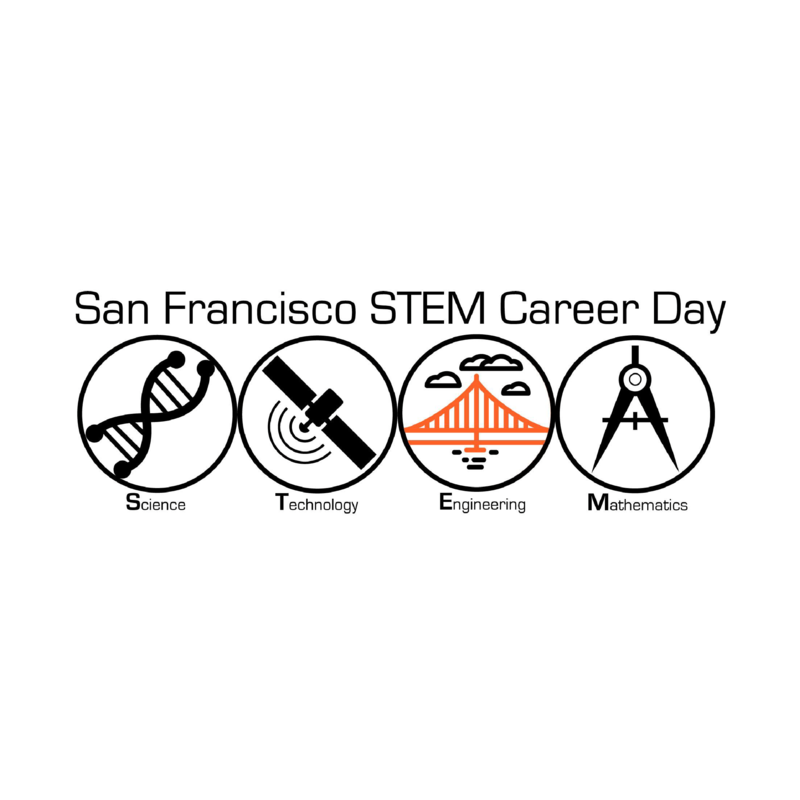 This event will bring approximately 100 students from several SFUSD high schools, primarily in the southeast sector of the city, to Mission Bay for an all-day event focusing on STEM Careers. Over the course of the day, students participate in worksite tours (including a CCMI lab tour), meet with STEM professionals in a wide variety of fields, who followed different paths to their careers, and who represent diverse backgrounds. This exposure helps students, many of who are from backgrounds underrepresented in the sciences, to imagine themselves in these roles in the future. To understand what goes wrong in our cells in cancer, and to design therapies to cure it, we need to understand molecular interactions in the cellular "protein machines" that are involved. In this tour, a brief overview of how we are working to understand key "protein machines" involved in cancer using cryo-electron microscopy (cryoEM) will be presented followed by a tour of the UCSF Electron Microscopy facility. Students will get to see state-of-the-art electron microscopes and other equipment involved in preparing samples for cryoEM, as well as the scientists who do the work.